Established in 1976 by Eleanor Baker, a Certified Personnel Consultant, the main thrust of the business was making permanent placements in business support, middle management and some light industrial positions. Serving companies in Northern New Jersey in Passaic, Bergen, Hudson and parts of Morris County. In 1979, a new division for Temporary Staffing was opened specializing in middle management, office support, and light industrial positions. Baker Personnel/Temps services all types of businesses from large Fortune 500 firms to small locally owned companies. Assignments can vary from a single day to several months. The staff at Baker Personnel/Temps meet and interview all candidates to learn about their qualifications and skills. We feel this is an important step to better enable us to provide the best candidate to complement the client’s needs. All candidates are tested with non-biased results. All temporary employees are covered by Workers’ Compensation Insurance, referenced, and bonded. A comprehensive criminal background check is done by the New Jersey State Police upon request. Baker consultants assist candidates in composing professional resumes and in navigating the interviewing process. 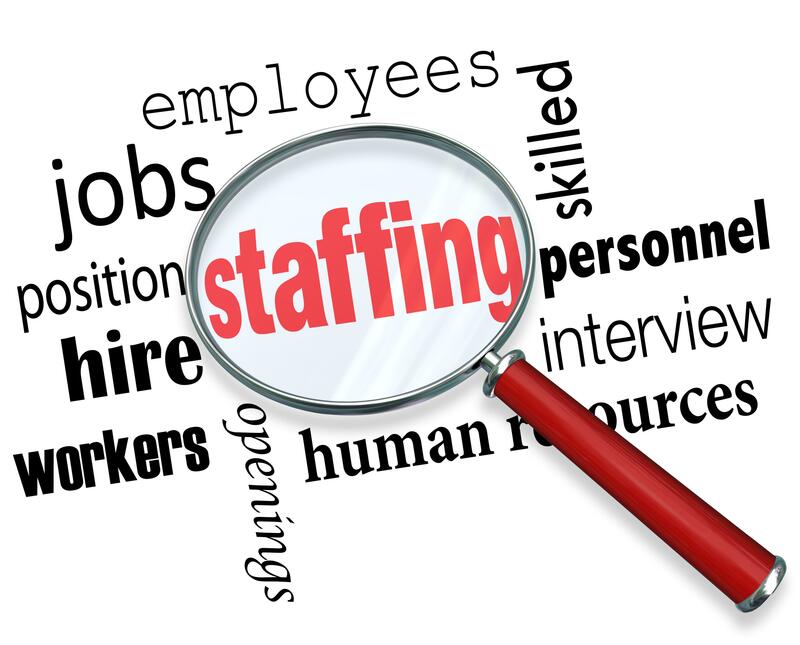 All placements are guaranteed in both the permanent and temporary staffing divisions. in the State of New Jersey and is an Equal Opportunity Employer.